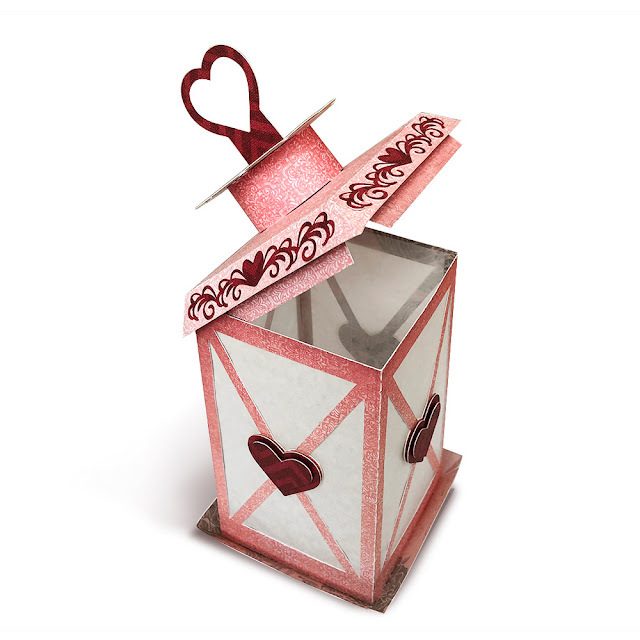 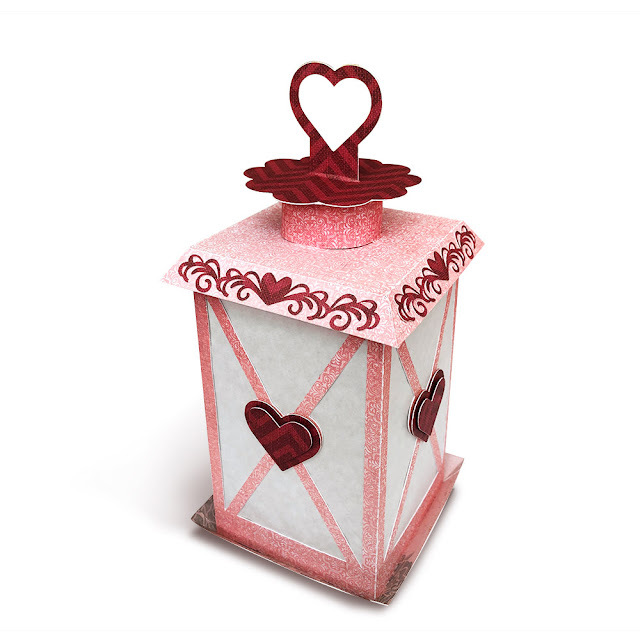 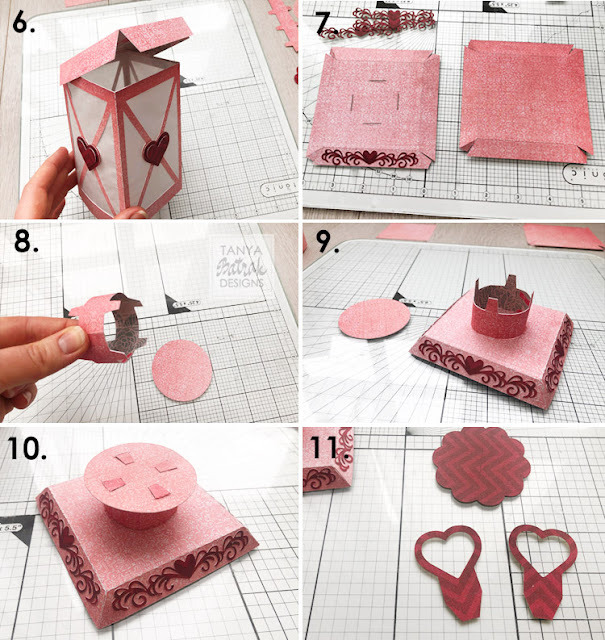 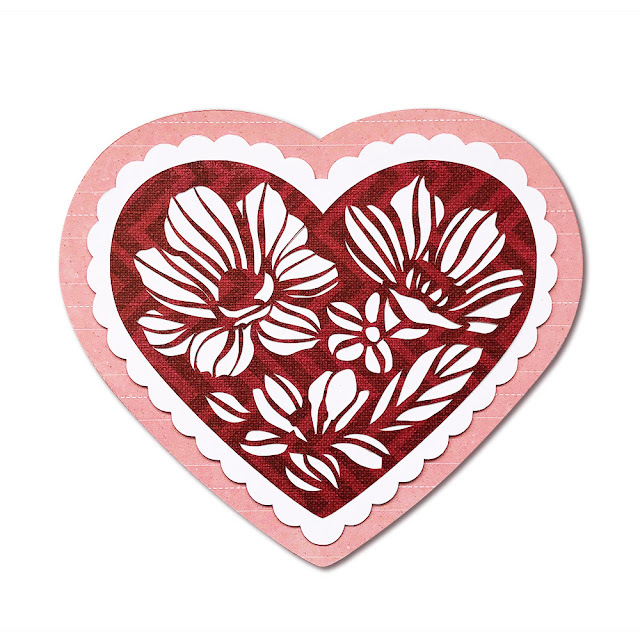 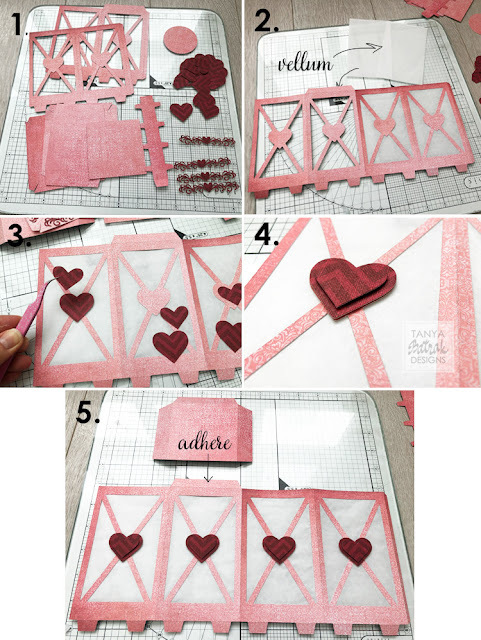 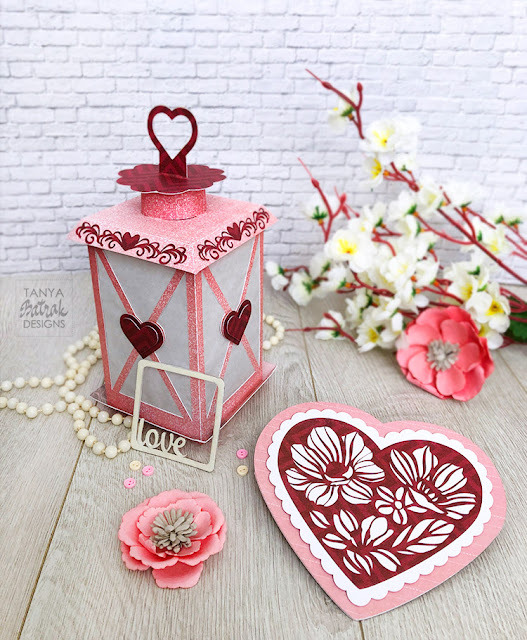 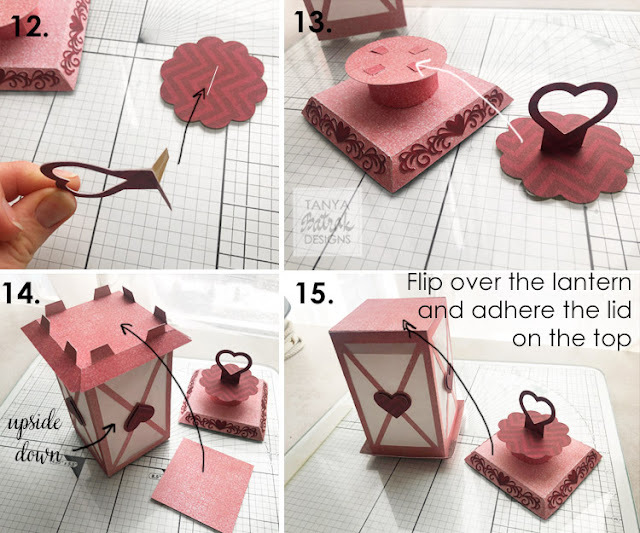 This beautiful lantern is perfect for Valentine's Day as a home or party decoration. 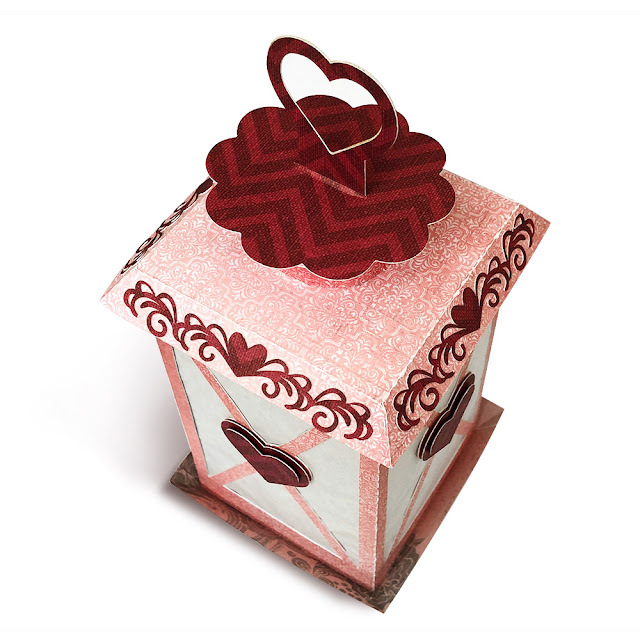 You can also fill it with sweets and use it as a gift box. CAMEO and Portrait compatible.